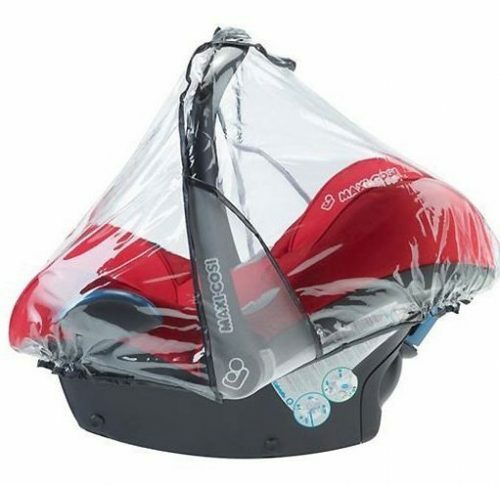 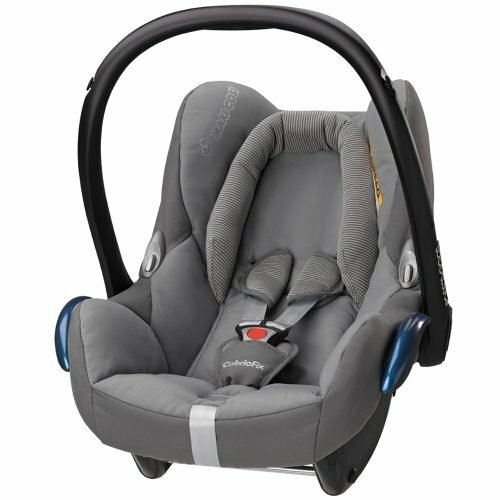 Venicci ISOFIX Base. 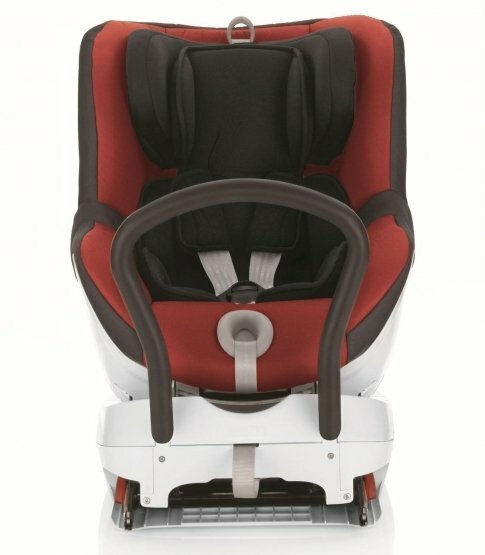 You can attach the car seats to the Base in a split second; Solid and permanent connection between the car seat and the car body. 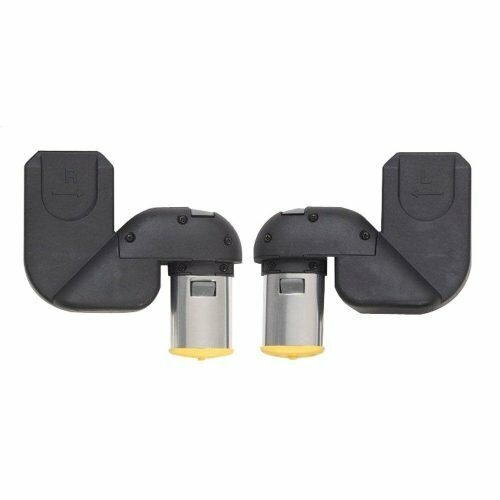 -This is a universal base which should work with 90% of cars but it hasn’t been tested with every car for compatibility.